2012 Restaurant of the Year: the Roosevelt | 2012 State of the Plate | Style Weekly - Richmond, VA local news, arts, and events. Toward the end of dinner service one recent weeknight, patrons at the Roosevelt relax over their Southern desserts. 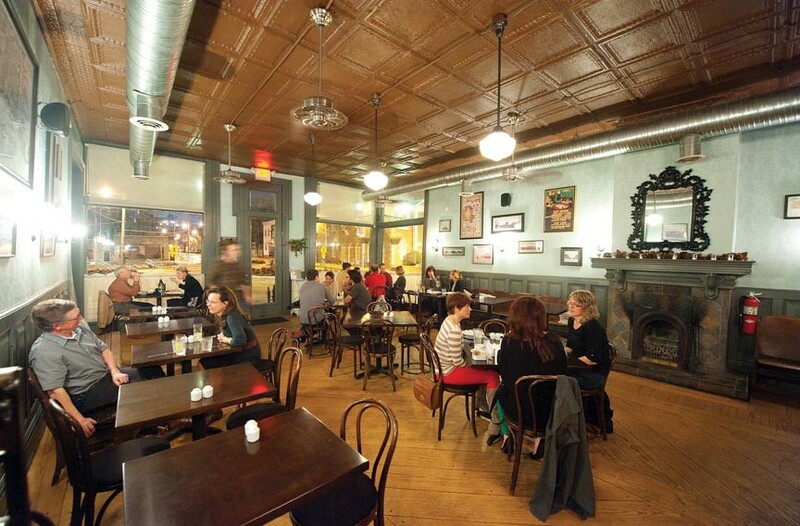 It may have been open only eight months, but so much has been said about this simple dining room with bar in Church Hill that it seems embedded in the city's restaurant memory. The Roosevelt starts with a great typeface — hip historicism in script, painted on big windows with a roundabout view. The place looks fictional but feels familiar. It's been a chitlin store, a florist, apartments and Que Pasa — and with its muted interior palette, very post-war efficient, nothing too decorative except the people and the food. When owner Kendra Feather first thought about the project, she conjured a certain four-term first lady with peace-activist tendencies and feeding programs. 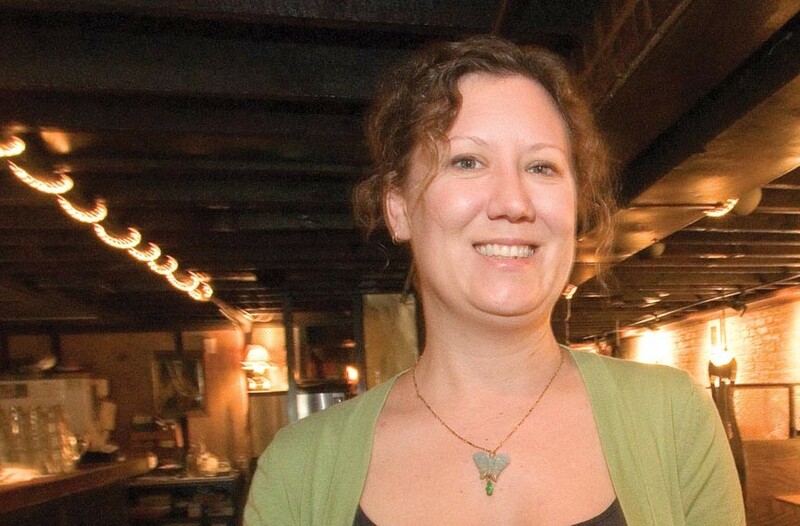 So Feather, who nourishes a devoted segment of Richmond diners at Ipanema Cafe and Garnett's Cafe in the Fan, honors Eleanor Roosevelt in spirit — and Lee Gregory, a star among the city's chefs, in partnership. Their collaboration is unusually focused and intentional, giving the neighborhood an affordable meal in pleasant company, with no false notes to be found. For that spirit, and for riding a culinary revival that respects the flavors of the region without pandering to the obvious, our reviewers name the Roosevelt as Style Weekly's 2012 Restaurant of the Year. "Lee is elevating Southern food through inventive use of ingredients such as bourbon barrel soy sauce and kimchi mayo," Matthew Freeman says — "without losing the food's identity as Southern." Ellie Basch appreciates the fanciful aspects that Gregory applies to humble dishes. "The menu yields deliciously playful results rather than a confused 'fusion' menu," she says. "The food is consistently good, and at times, mind-blowing — that crispy pig head's terrine still makes me salivate just thinking about it." It isn't all about eating. 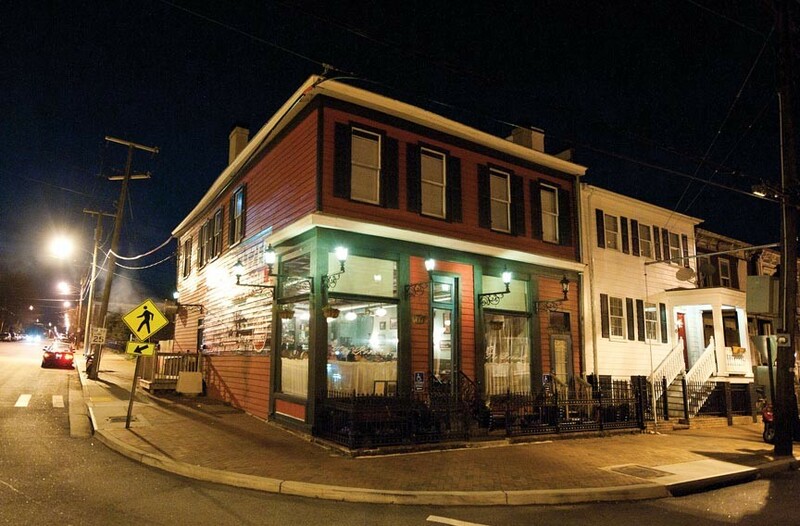 All-Virginia wines, Southern beer, and cocktails such as the seersucker and the shrub support the theme, and the bearded bartender named T is legendary for nuanced drinks served with low-key charm. His cocktails using cracklin' dust and butter pecan syrup aren't gimmicks — "they're well curated," Basch says. Our reviewers find scarce room for criticism, other than the wait for a seat — a predictable issue for a restaurant that Richmond diners are bombarding. The Roosevelt quickly has become a destination, Karen Newton says, and it's often difficult to find room at the table. But when you do, you'll find everyone there: "Hipsters, West Enders, foodies, the neighborhood and beer geeks come together," she says. "The Roosevelt is like the Miss Congeniality of Richmond's restaurant world. Everybody can find a reason to like it." "It's an obvious commitment, not just an act," Basch says. "In a town full of Southern food restaurants, the Roosevelt stands out, and I think it stands up to low-country favorites in Charleston and Atlanta, too." 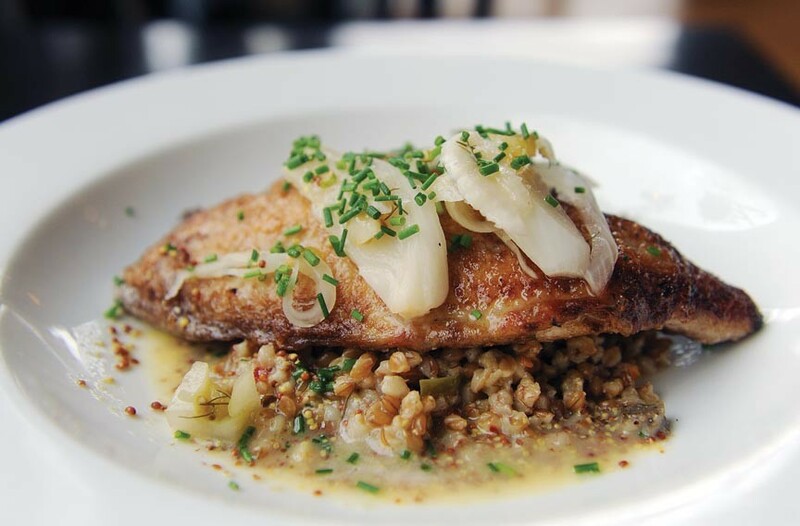 The roasted catfish at the Roosevelt comes with South Carolina farro dirty rice and mustard butter. In addition to underscoring its affordability, Newton notes some of the attention to details, such as local music that's played at brunch. As for the menu, she says, it doesn't stand still — "it evolves constantly and with great creativity." 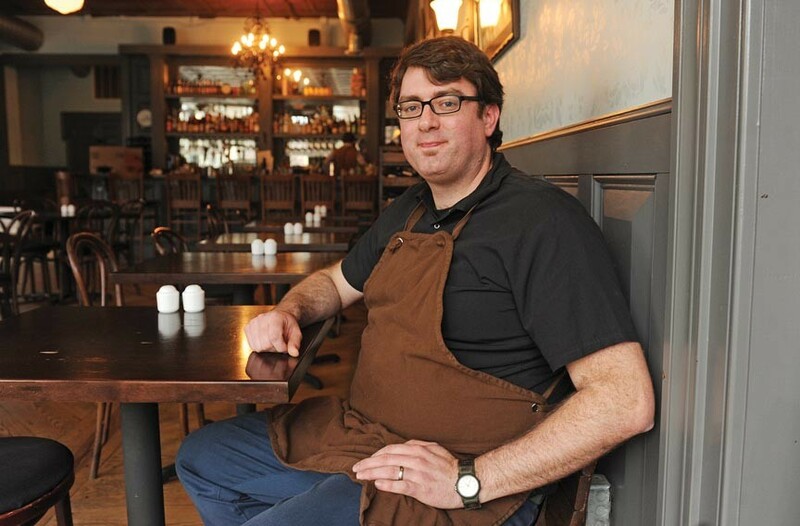 "I like the blending of local ingredients and local culture," Freeman says. "Perhaps the biggest point it scores for me is that the restaurant truly feels like a new South. Southern nostalgia and celebration of Southern culture can be a dangerous thing given the atrocities of our past. The Roosevelt celebrates the South, but it points a new direction for our relationship to our culture. Be creative, be open-minded, hang on to our roots but keep things moving." The Roosevelt sits at a pivotal corner in Church Hill. 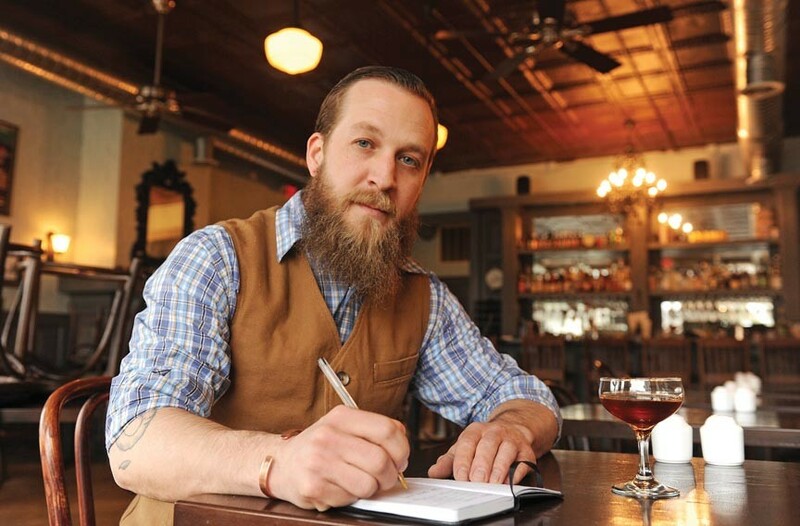 The bartender known as T, Thomas Leggett, crafts artful cocktails using Southern ingredients. 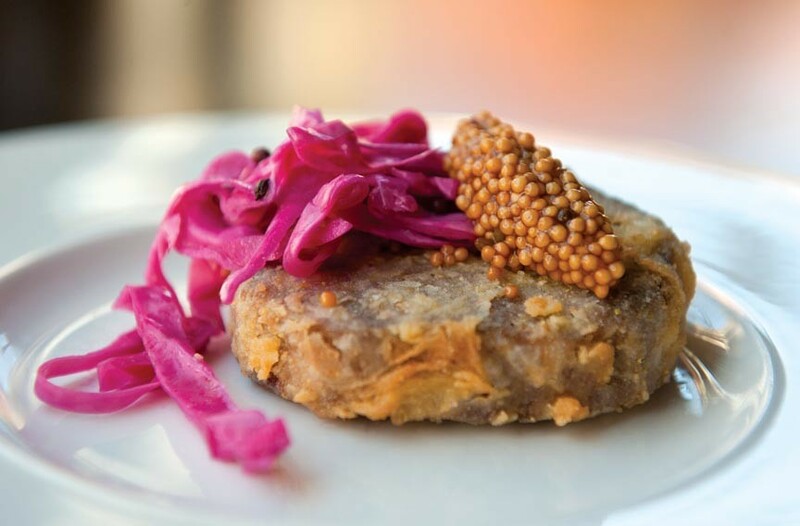 Crispy pig-head terrine with pickled mustard and red cabbage is a stand-out snack at the Roosevelt. Chef Lee Gregory, a South Carolina native, brings the best of new and classic traditions to the Roosevelt kitchen.